LONDON: Focussing too much on Kuldeep Yadav and Yuzvendra Chahal might be counter-productive, says the England limited-overs captain, reported ICC. The fact that Kuldeep Yadav and Yuzvendra Chahal, the two Indian wrist-spinners, took 13 wickets between them in the two Twenty20 Internationals in Ireland has become a talking point ahead of the first T20I between England and India, but Eoin Morgan doesn’t want to focus too much on it. “Generally, it is a different challenge particularly when you play against subcontinent teams. It normally exposes sides like ourselves and South Africa and Australia to spin, reverse swing, different challenges to that we are normally used to. But we are in the middle of our summer and we have played a lot of cricket. Hopefully, we will be able to deal with it,” said Morgan ahead of the game at Old Trafford. The Indians are match fit. They played the Indian Premier League 2018, then saw off Afghanistan in their maiden Test match inside two days and beat Ireland by 76 runs and 143 runs in the two T20Is. 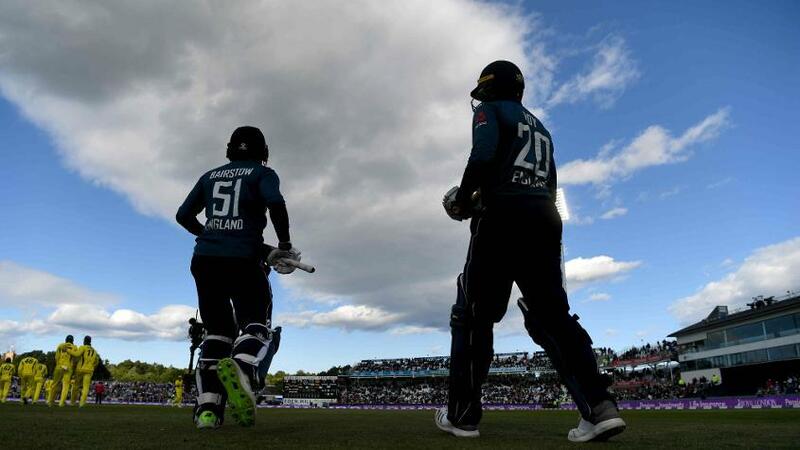 England, meanwhile, were trumped by Scotland in a one-off one-day international, but have since blanked Australia 6-0 across formats in a limited-overs international series at home. “There are huge positives to take (from the Australia series). You can use a lot of that confidence and experience wisely. Having had a few days off and time to reflect on the series, it’s something we can call upon and might need to in either series – T20s or ODIs – when our backs are against the wall,” said Morgan. Against Australia, the top three of Jonny Bairstow, Jason Roy and Alex Hales were in blistering form and Jos Buttler, coming in down the order, hardly put a foot wrong. Add Morgan and Joe Root, and that batting order is as formidable as they come, especially when Ben Stokes becomes available. But with the ICC World T20 2020 not too far away and the ICC Cricket World Cup 2019 lined up even sooner, England might want to tinker with their batting order if only to cover all bases come moments of need. “I think we have to be open to what might be the best combination down the line, I don’t think that making a solid decision and sticking with it for the next two years is productive or healthy,” argued Morgan. The England captain also suggested that the squad selected for the games against India will form the core of the team going into the marquee events. “If you’re not involved in the lead-in to the World Cup, it’s very rare you’ll find a guy that comes from a random T20 league and makes his way into the national team. We’re probably a more established side at the moment, with guys who’ve played quite a lot of T20 internationals, we’re lucky for that,” he said.